There are two kinds of guys. Guys who wear boxers and guys who wear briefs. I have been, and will always be, a boxer guy. I can’t quite remember what it was that made me a boxer guy, but I am. There are a number of American firms making boxers, and soon there will be another. Flint and Tinder is an American boxer short company in the making. I came across this company after reading a fairly snarky blog post at the Reuters website written by Felix Salmon. The comments on the post are hilarious and snarky as well. Anyway, this fella, Jake Bronstein, is funding Flint and Tender by setting up a Kickstarter project. For those of you not familiar with Kickstarter, it is an interesting Website that people use to fund “creative projects” in categories including art, comics, dance, design, books, films and theater. The line between creative projects and seed money for new businesses seems a bit blurred after viewing many of the “creative projects” on offer. 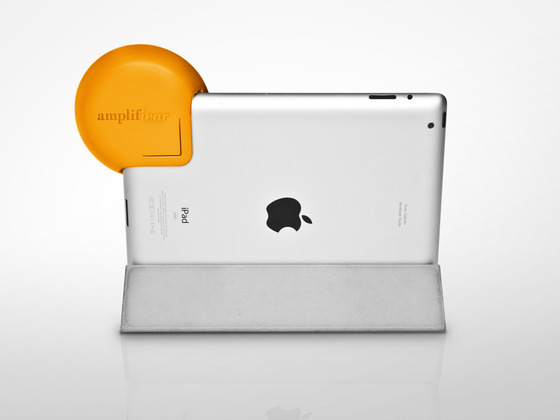 Like the Amplifiear, a speaker for your iPad. I wonder if it is made in the U.S.? Now don’t get me wrong, I think people using Kickstarter to provide seed money for their interesting little company is a great idea. Allowing regular people like you and I to support the development of products they are interested in buying through a Kickstarter campaign is all to the good. We are seeing a whole wave of new “Made in America” firms getting their start through a Kickstarter campaign. That is be outstanding. 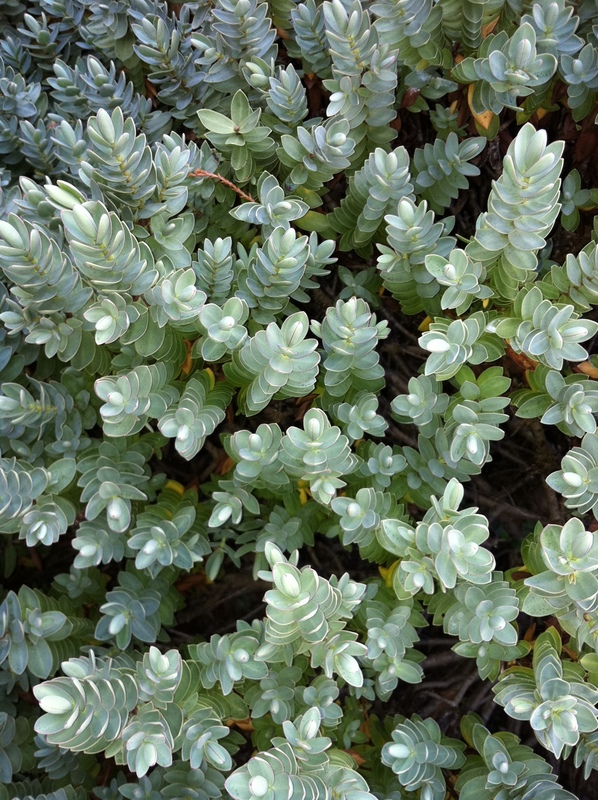 I encourage you to wander through the American made projects on Kickstarter. Sadly, from my perspective, my Kickstarter project was not funded. But lots of other Kickstarter projects like Jake’s Flint and Tinder have been funded and he will hopefully be churning out boxers, not briefs, made by members of our extended American family in the very near future. Way to go Jake! 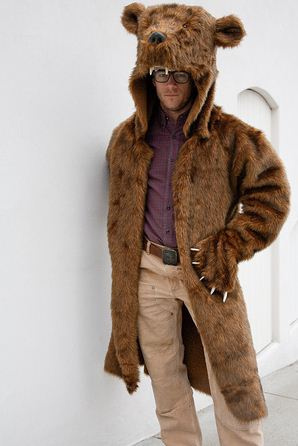 But I am not sure about whether I will be buying a griz coat. Though it really is a fashion statement. This entry was posted in american made, Apparel, Made in America, made in usa and tagged Boxer shorts, flint and tender, kickstarter, Made in America, Made in the USA. Bookmark the permalink.